How Far is MS Estates KPS Nagar? 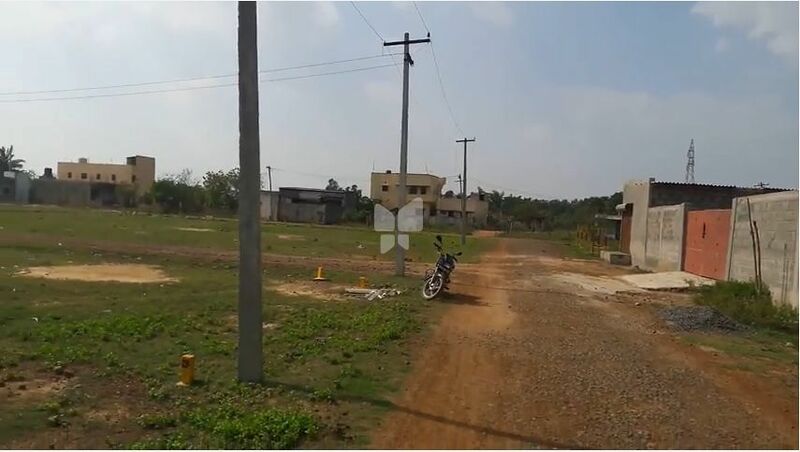 KPS Nagar - CMDA approved plot, located in Kannapalayam Village, Poonamallee taluk, Thiruvallur district. The schools and engineering college are located near the plot. The plot is located near the Poonamallee to Avadi state highway road.